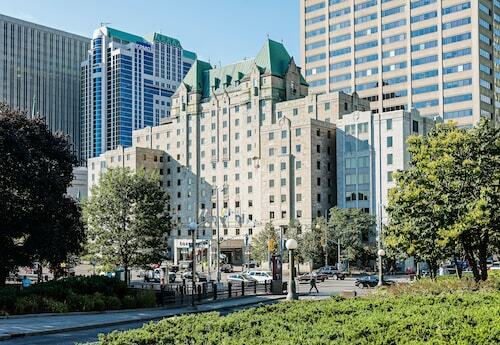 Located in Downtown Ottawa, this aparthotel is within a 15-minute walk of Library and Archives Canada, Parliament Hill, and National Arts Centre. Byward Market Square and Canadian War Museum are also within 1 mi (2 km). Bayview Station is 22 minutes by foot. 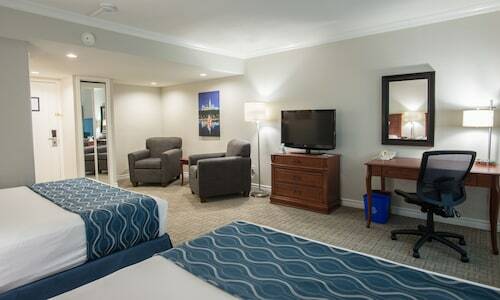 Located in Ottawa Division, this aparthotel is 0.8 mi (1.3 km) from Kanata Centrum Shopping Centre and 2.7 mi (4.4 km) from Canadian Tire Centre. Bell Sensplex is 1.9 mi (3.1 km) away. Want to see all there is to see and do all there is to do in Ottawa? Then make sure your digs are comfortable and practical. 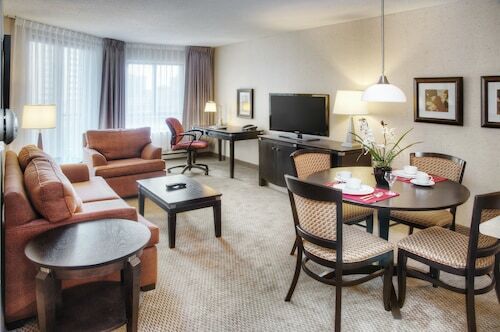 An extended stay hotel is a great option if you’ll be sticking around Ottawa for a while. Stock up on your favorite foods and save money by cooking your own delicious meals in the included kitchenette. The extra living space offered by most long-term hotels gives you and your family or traveling companions room to stretch out and enjoy some rest and relaxation on your trip. Long-stay hotels can serve adventurous travelers in a variety of ways. 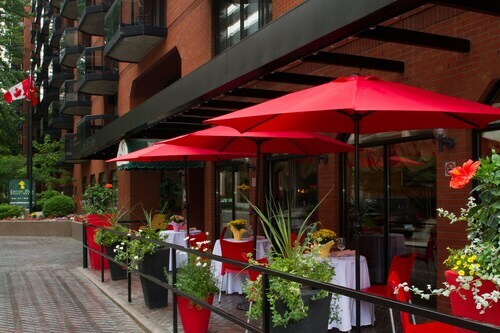 If you simply want to simmer in Ottawa for a few weeks or months, extended stays give you a home-like feel during your travels. Visiting Ottawa for a short-term work assignment or need a place to unpack your bags during your relocation process? Whatever your reason, Travelocity is here to help you find an excellent extended stay to keep you comfy and happy during your travels.